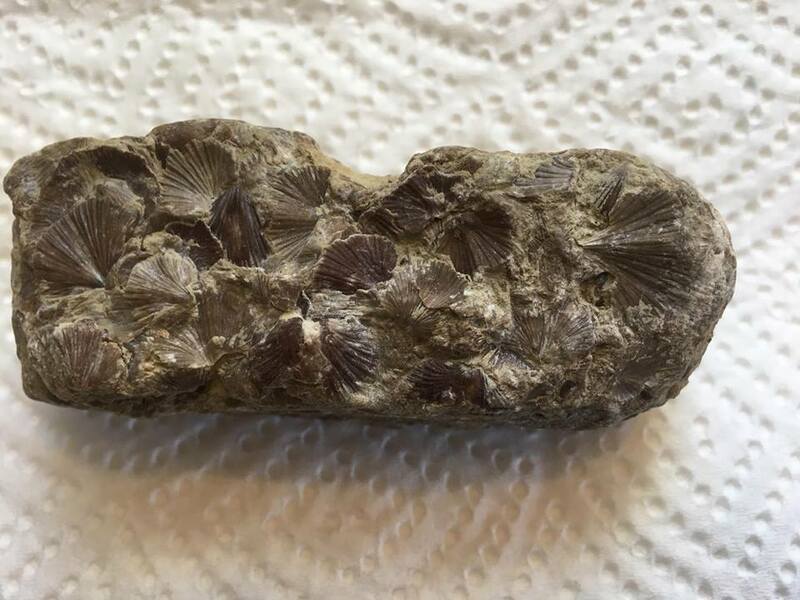 I found this conglomerate, or hashplate of Brachiopods on the Whitewater River, Southeast Indiana and wonder what they are. 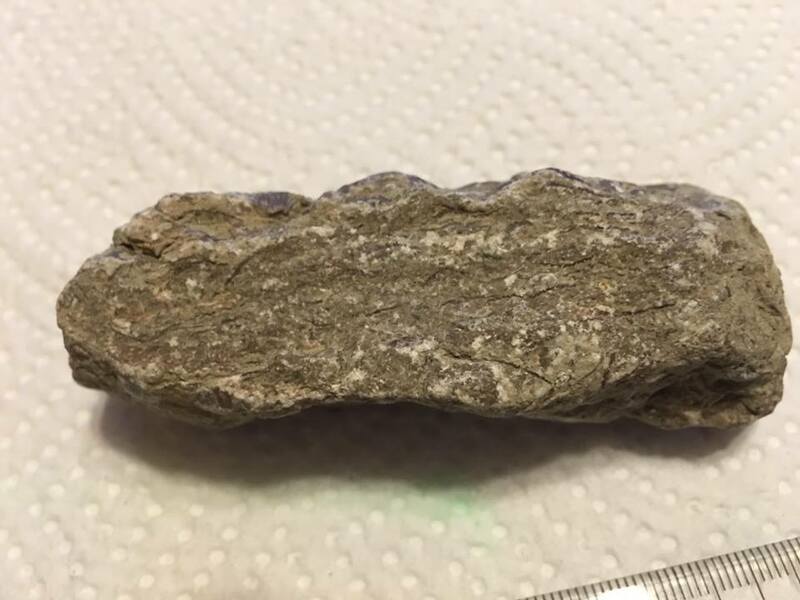 It seems like a cross cut of the ancient Ordovician sea bed because all the fossils are on top of rock that seems layered. I've been slowly working on my first prep, from left to right using sewing machine needles, I don't want to mess it up! It's going to take me the rest of my life to clean it up!! The shells are so small, but a really cool purple color. Little by little! The rest of your life?? What are you using to clean it, a feather? I like it, it's almost done the way it is! LOL!! I've been using a sewing machine needle and a 1/4" spade drill bit by hand , believe it or not, that spade bit works great for doing the rough work! I did try a bit of this kind of prepping myself, with a pin, on a fossil leaf in soft matrix, and I kept poking the leaf when it broke thru the covering matrix, so I'd be reluctant to try that method. Maybe it just takes practice, but I think a machine (airscribe) would have been easier to control, if only I could afford one..
Yep that looks like a very nice and interesting plate! I like hash plates. 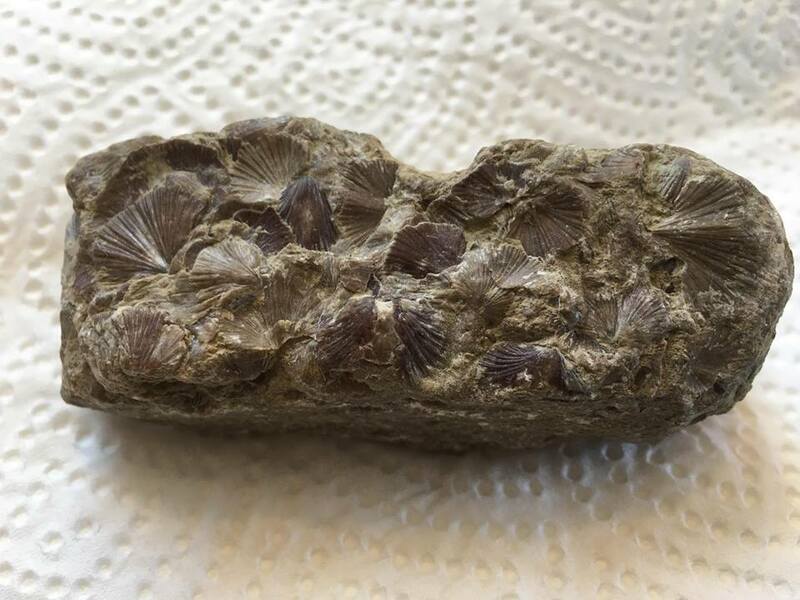 I can't verify the nomenclature, still looking for ID on it but I live very close to St. Leon Indiana. Then you may have the Dalmanella meeki, as Chris has. They all look quite similar to me as I don't have an example of my own to study for variations. I feel I'm quite lucky to get mine down to genus. Perhaps @Tidgy's Dad Adam knows these. Dalmanella meeki is now Cincinnetina meeki (which is what I think the OP has). Thank you all so much for your help! Chris I'd love to see the shell plate you have from St. Leon, it's pretty cool you have one from my neck of the woods. I've been carefully trying to clean this up, here's the progress so far. glad to see I am not the lone "needle" cleaner out there. I know my own hash plates from near Green Bay would clean up great with an air or needle scribe...but I am reluctant to invest in something I know so little about...and they do seem complicated for a person such as myself with a mechanical ability that stretches itself by using a needle. (I have heard the powder has to be dry, certain pressure, etc. and then quality of machinery is an issue for what I could afford. ) If anyone knows of a process inbetween a hand held needle, and a power scribe, that would be nice. 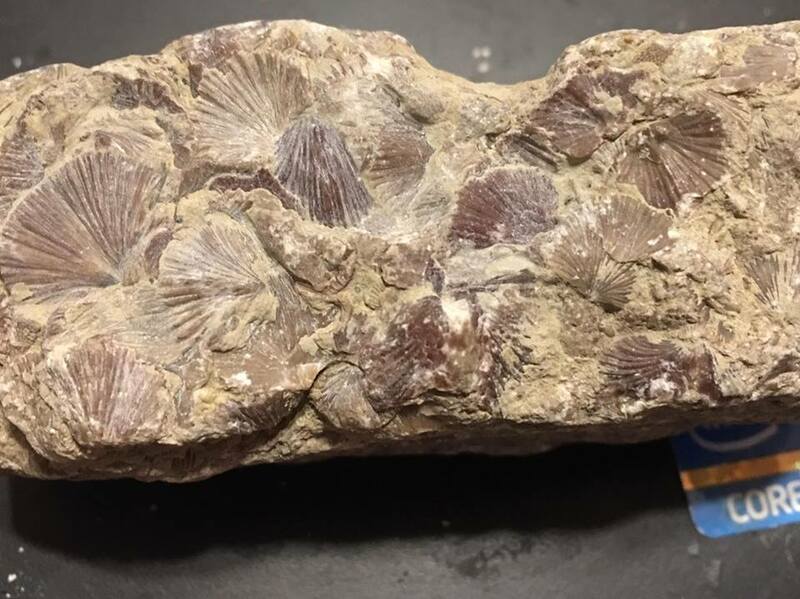 I do have a dremel., but I find they are way too instrusive...i end up taking away part of the fossil when I experiment with broken or chipped fossils. I guess I need a hands on class to go to. 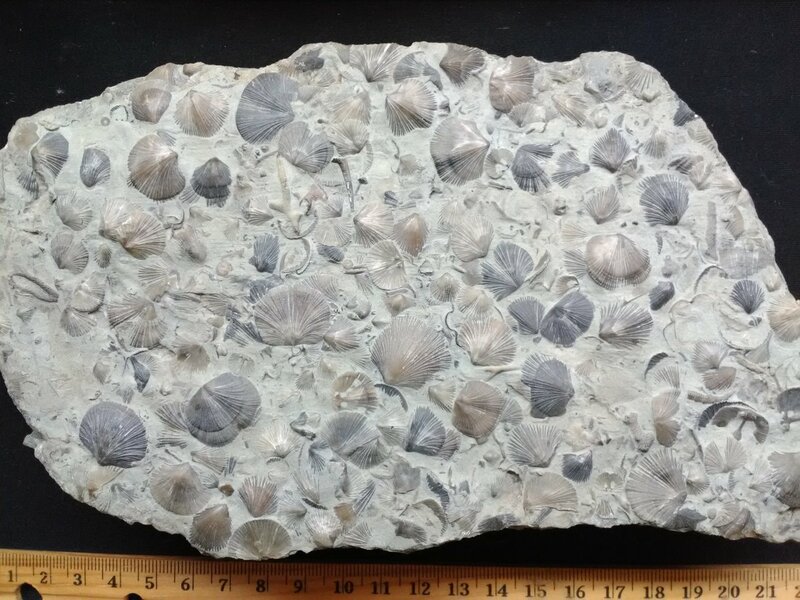 Perhaps a local fossil club would be my best bet, if I can snag someone who would be willing to teach me. Needle cleaners unite as we peck away on our fossils!! LOL I hear ya, like you I'm afraid of messing them up. Someone on the forum, can't remember who, suggested a Dremel Engraving tool so I bought that, was only like $20. Need practice! Thank you for the compliment, I really like the plate and the color of the brachs. I'll peck away some more. Looks cool. take your time...thats one of the lessons I learned aside from wearing safety glasses and using magnification and not doing prepwork on the kitchen table. So here's the plate I have. I did live in Louisville for a time and did some collecting around there but this was purely an impulse buy. I cant take credit for finding it, nor prepping it--someone else gets all that credit. 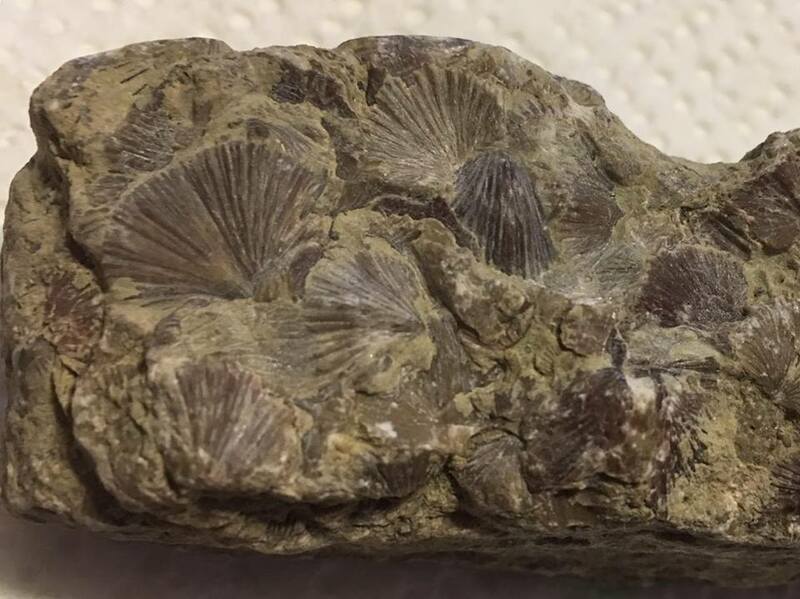 Just thought it was cool with the brachs and other small bits of trilobites, bryozoans and crinoids and I was using it and other examples to teach scouts about geology/fossils. @Herb @Peat Burns What do you all think...Mostly Cincinnetina meeki ? and possibly others? Wow!!! That is absolutely beautiful!!!! Such a variety, I can't imagine the work it took to prep that. 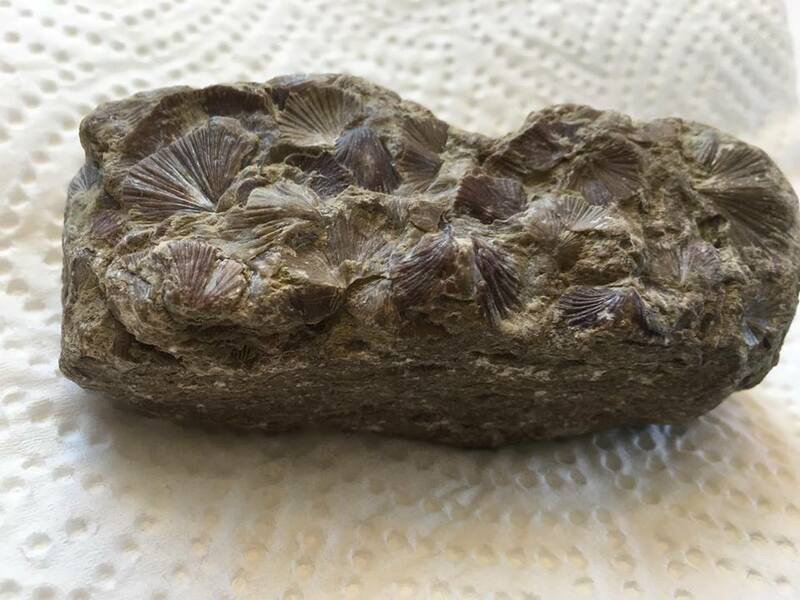 If you ever find your way up to Indiana, we'll go fossil hunting together. I think some of the more square-shaped ones with the relatively long hinge-line are Plaesiomys subquadratus. Nice plate. Thankyou both for the comments and Id info. 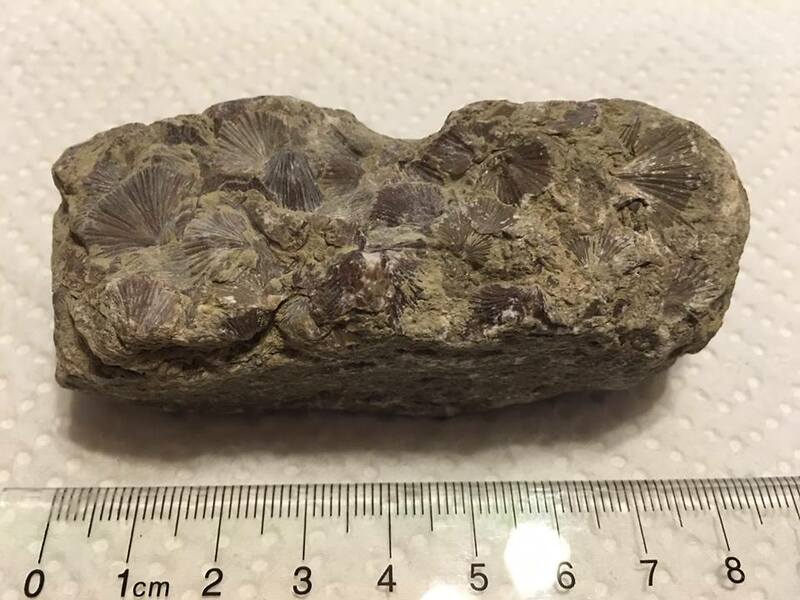 I do miss running around that part of the country looking for Paleozoic critters and who knows we may get up there again someday. I imagine its stinking cold up there right now...which I used to enjoy. The Florida winters down here make us spoiled and not liking that anymore. Hang in there!! It is cold, 8 now going to warm up to 16 tomorrow!